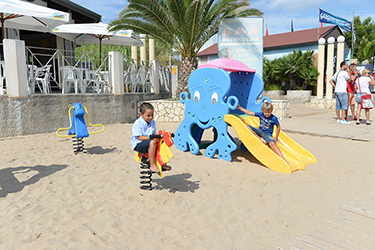 There is a vast range of facilities at the Merino Holiday Village Camping. 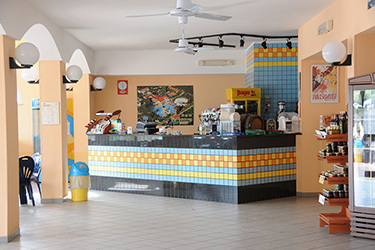 Inside the village: large swimming pool for adults and children, restaurant, bar, pizzeria, beach bar, tennis court and five a side football field, free equipped beach, boat hire, surf school, entertainment for adults and children from 11/06 to 03/09, amphitheatre, TV room. 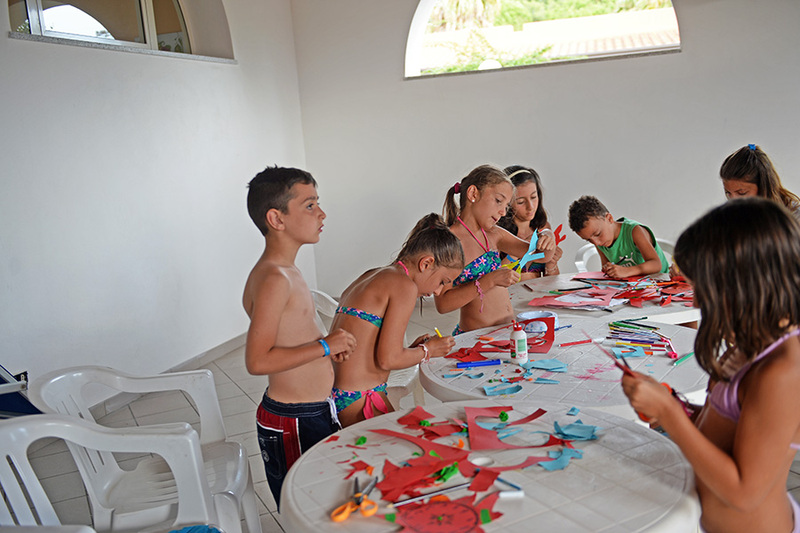 Near to the village: kitesurf school, go-kart track and riding stables.